Blue Fizz Events offers stunning, traditional style wedding marquee hire and luxury party tents across the South West in beautiful locations throughout Devon, Cornwall and Somerset. 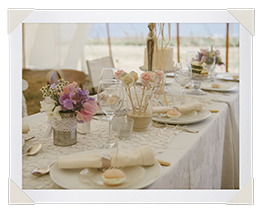 Whether your style is vintage chic, modern bohemian, “barefoot by the sea” or elegant English garden, our exquisite marquees and canvas pole tents will create a dazzling backdrop for your perfect celebration. 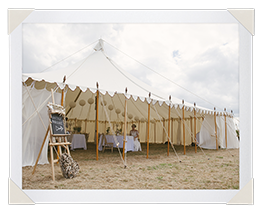 Our marquees and tents combine perfectly with our Blue Fizz Events bespoke styling service, so whether it’s a wedding, christening, corporate event, festival or party, and wherever you are in the South West, we make every celebration a stunning occasion. It’s not just about great tents, locations and styling though, as we also pride ourselves on expert event management and precision planning, so that your event runs like clockwork – whether it’s in Devon countryside, a beach in Cornwall, or your Somerset garden. 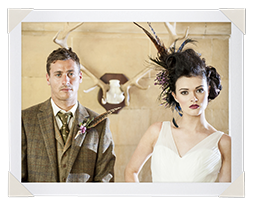 Talk to us about how we can bring our passion for creating unique and extraordinary occasions to your event.